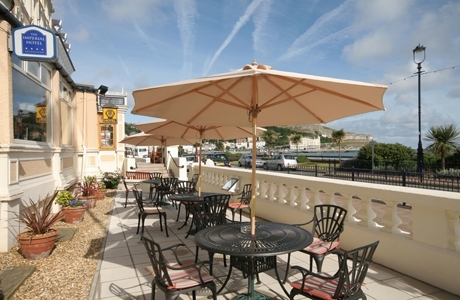 The Imperial is an elegant four star hotel, perfectly situated in the heart of the beautiful Llandudno Seafront Promenade with picturesque views across the bay and the impressive Great Orme and Little Orme headlands. 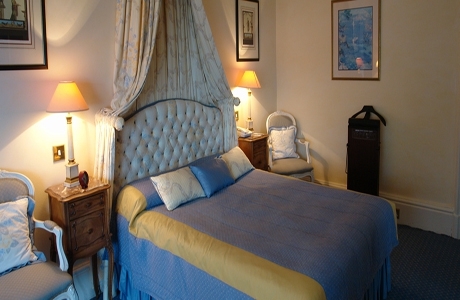 4* service, fine dining and a warm and friendly atmosphere is assured at this prestigious hotel, which offers the outstanding AA Rosette Chantrey’s Restaurant, a 45′ ozone treated Swimming pool and fitness facility. 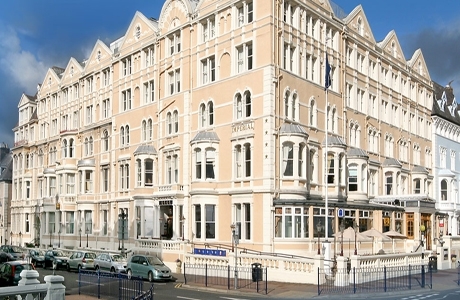 Guests at The Imperial Hotel have full access to the health and fitness facilities, Mint Condition. It is the ideal place to enjoy a relaxing swim in the 45ft ozone treated swimming pool.